With lower costs and more productive employees, the benefits of employing remote workers are too tantalizing to ignore. But securely granting them network access is no cakewalk. 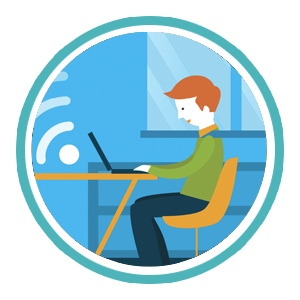 Around the world, working remotely increased 79.7% between 2005 and 2012 (Global Workplace Analysts). Remote employees like having more freedom. Their employers love saving money. A typical business is estimated to save $11,000 per remote worker per year. But aren’t remote workers less effective? In fact, the opposite appears to be true. 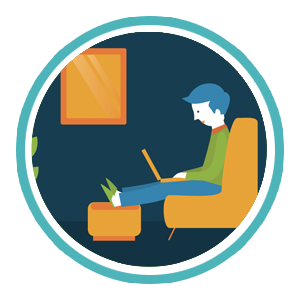 A study out of Stanford concluded that remote workers are 13% more productive. 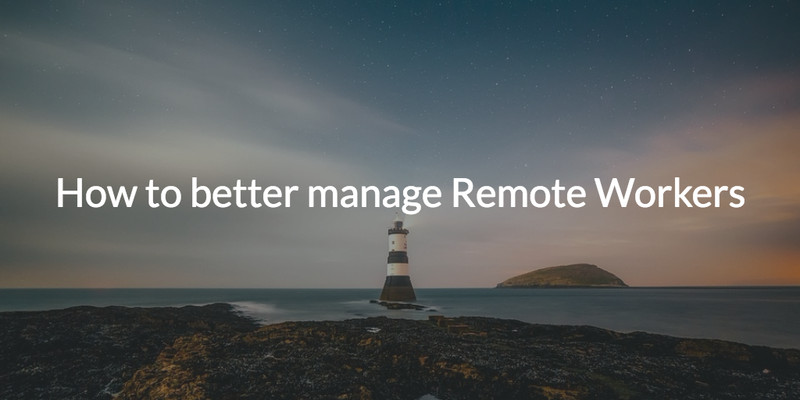 The challenge resides in how to manage remote workers efficiently and securely. Hiring remote workers is easy. Granting them secure access to all the IT resources they need from afar? That’s where things get tricky. Without proper measures, telecommuting cultures can quickly spin out of control, leaving an organization vulnerable to security breaches. Historically, companies often used Active Directory to control and manage their Windows devices. But as most IT admins know, this breaks down with remote devices and workers. Typically they use a VPN tunnel between the device and the home office. But this approach is complex and clumsy. The Cloud offers different solutions. 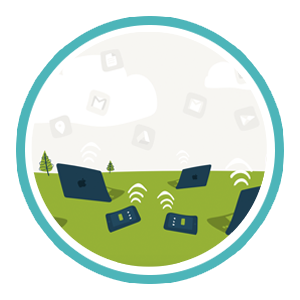 Naturally, the cloud excels at bringing together remote workers and devices. In our eBook, The Guide to Doing More, Faster, we offer three actionable steps that businesses can take to swiftly and affordably reclaim IT control of their remote workforce. Your employees may be far away, but a user directory that let’s you manage them effectively is still within reach. At JumpCloud, we’re working every day to create cloud solutions for IT. Directory-as-a-Service® offers streamlined management for remote devices from the world’s first comprehensive cloud directory. The core advantage is that users no longer need to be tied into an on-prem directory service instance or VPN. This means that employees can securely access company resources from anywhere with an internet connection. Admins can rest easy knowing their resources are secure and centrally managed. If you would like to know how to manage remote users with Directory-as-a-Service, drop us a note. You can also sign up for a free account and see for yourself how simple management can be from the cloud.